When it comes to aliases, nobody can touch Shaquille O’Neal. Throughout his playing career, he picked up (and gave himself) more nicknames than anybody other than maybe pro wrestlers and Sean Combs. He even dished out some of the most lasting nicknames to his fellow superstars, like Paul "The Truth" Pierce, Dwyane "Flash" Wade and Tim "The Big Fundamental" Duncan, but O'Neal always saved plenty for himself. Excluding those that he adopted later in his career — like Big Shaqtus or Big Shamrock — here are the noms de plume that Shaq (also a nickname) went by during his time in Los Angeles. After being named NBA MVP in 2000, O’Neal decided to celebrate by unveiling his latest nickname. 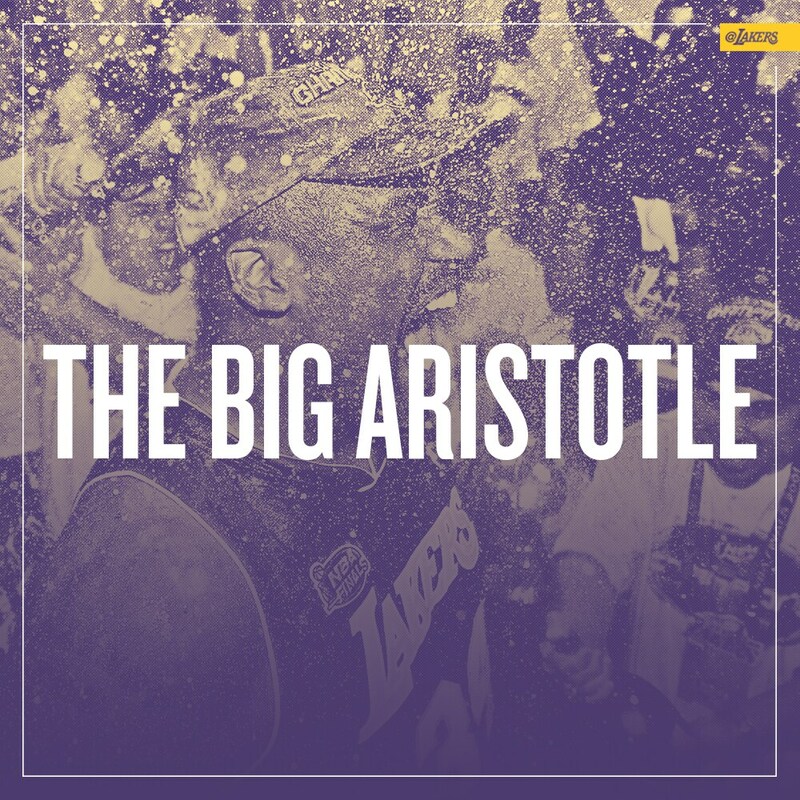 Though not exactly a world-shaping philosopher, Shaq did graduate with a bachelor’s degree from LSU that same year and, in 2005, added an MBA from the University of Phoenix to his educational accomplishments. For as enormous as he was at 7-foot-1 and 325 pounds, O’Neal was surprisingly nimble when it came to operating down low. Sure, he could simply back down just about every other player in the league, but he was happy enough with his own footwork to compare himself to Mikhail Baryshnikov, one of the greatest ballet dancers in history. As simple as it was effective, it’s hard to describe O’Neal any more accurately. Plus, it was the nickname of choice for legendary announcer Chick Hearn. Possibly the oldest of his nicknames, this one trumpeted O’Neal’s power as that of an engine and is also tattooed on his left shoulder. 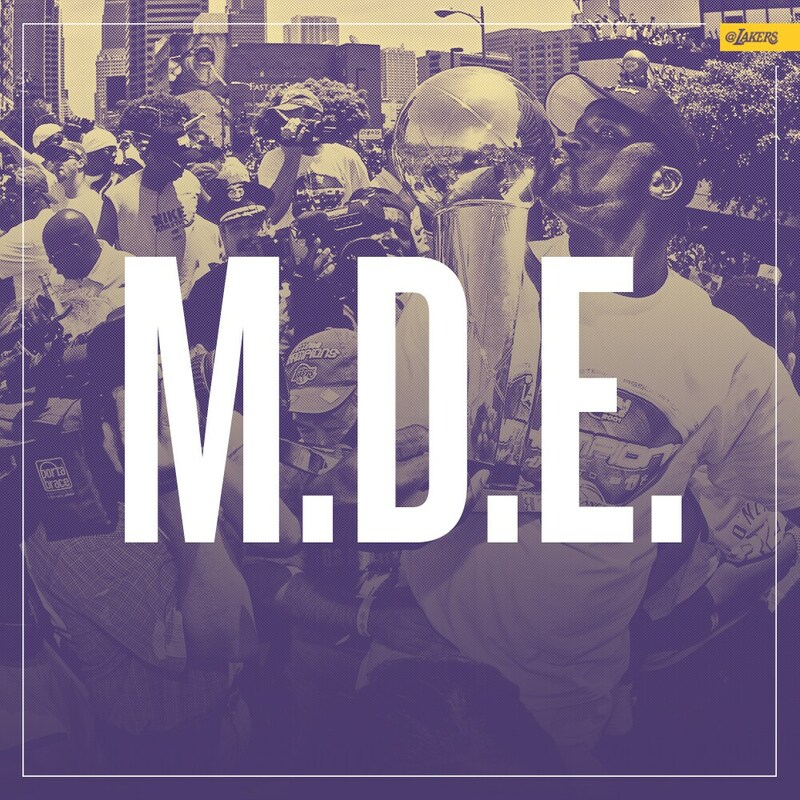 Back when he was still with Orlando in 1993, he even released a rap album called “Shaq Diesel,” which featured the legendary Phife Dawg and went platinum. Standing for “Last Center Left,” O’Neal considered himself well above his peers at the five position. Despite battles with the likes of Duncan, Yao Ming and Dikembe Mutombo, there were few instances when Shaq wasn’t the best big man on the floor. 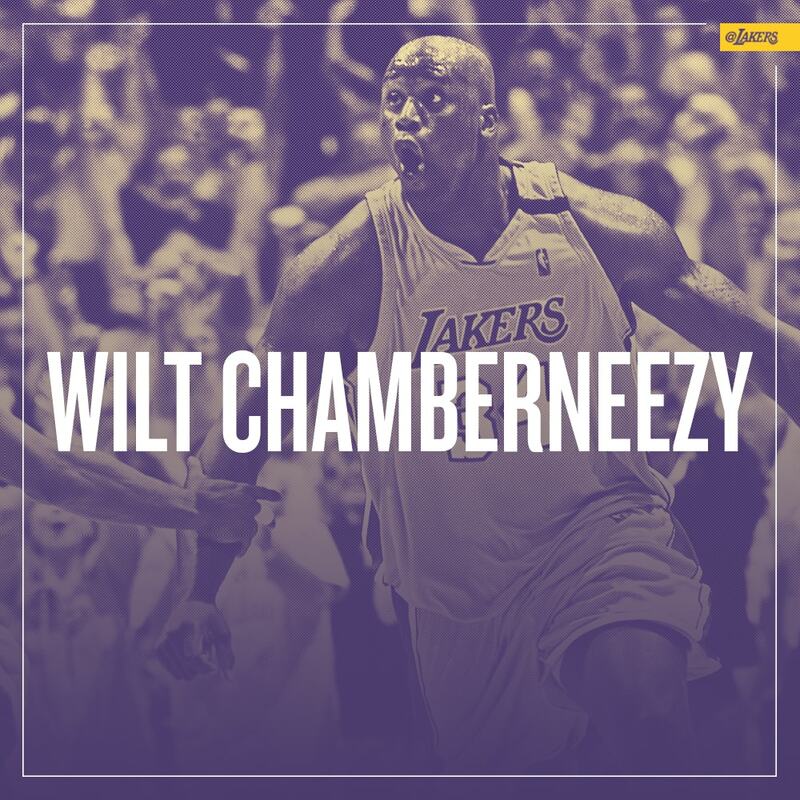 After helping the Lakers capture back-to-back-to-back titles, O’Neal considered himself the “Most Dominant Ever.” He definitely had an argument at the time, as he had been named NBA Finals MVP for each year of the threepeat and had just averaged 36.3 points in a sweep over New Jersey. In the same vein as Combs going by “Puff Daddy,” O’Neal added a similar stage name. Actual fatherhood has been a success for Shaq, whose son, Shareef, is considered the No. 18 high school prospect in the nation for the 2018 class by ESPN. From nickname to video game: “Shaq Fu” was playable on consoles like the Sega Genesis and Game Boy in 1994 and featured O’Neal traveling through an alternate dimension to rescue a boy from an evil mummy and its henchmen. 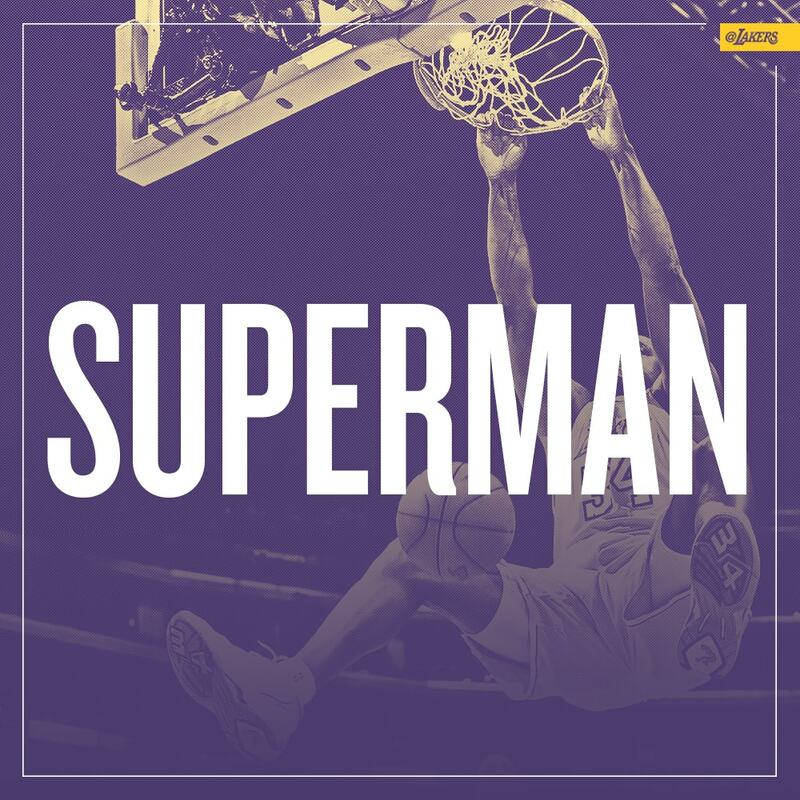 A lifelong fan of the comic-book superhero, O’Neal has put Superman’s logo on his cars, 30-foot bed (as seen on “MTV Cribs”) and left bicep in tattoo form. He even starred as a Superman-inspired hero in 1997’s “Steele,” though the film performed poorly at the box office and with critics. 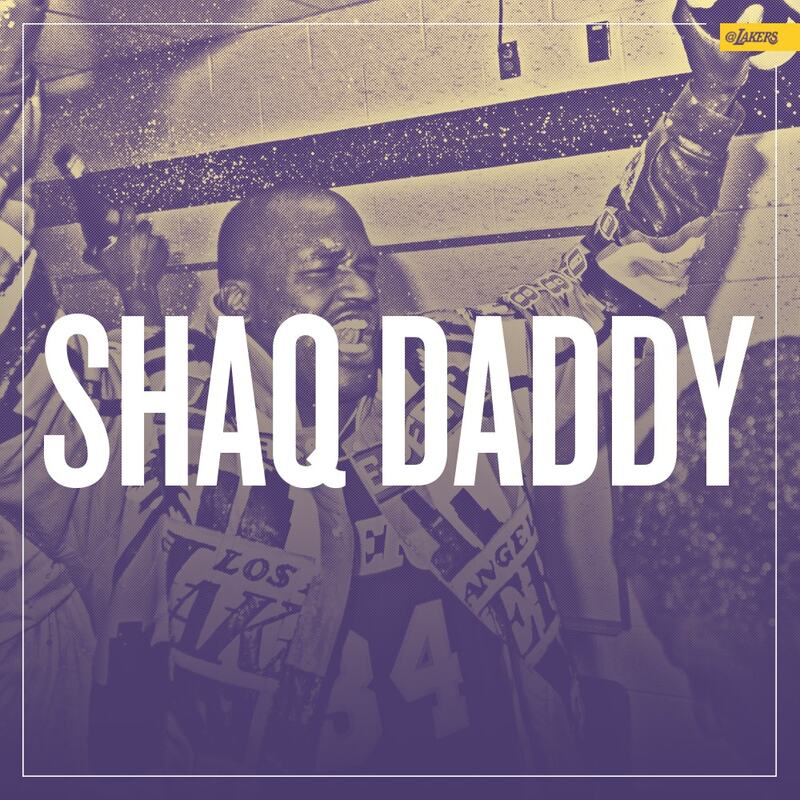 A tribute to a fellow legendary center, Shaq adopted this nickname while representing the same colors as Wilt Chamberlain. 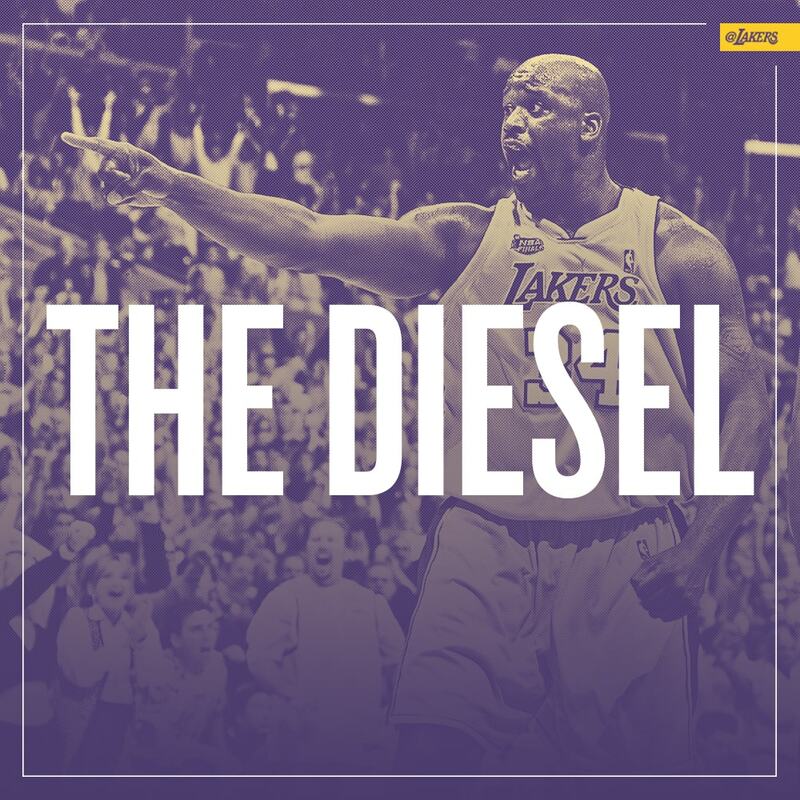 Now, both “The Stilt” and “The Diesel” have their jerseys hanging in the rafters at Staples Center.